Kart numbers, if you haven’t already reserved your kart number, please do so as soon as possible by emailing Paula McCallister at [email protected]. On-Line Registration – We’ll be using MotorsportReg.com to manage our registrations, making it quick and easy for you to check into our events. 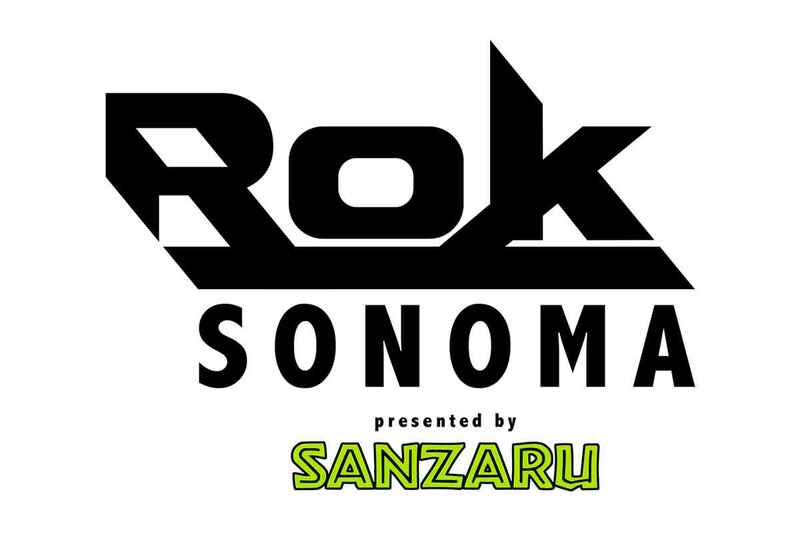 Our upcoming ROK Sonoma Race #1 on March 30-31 is now open for registration. Here’s the link to sign up: msreg.com/ROK-Race1-2019 If you don’t already have a MotorsportReg account, you will be prompted to create one as part of the registration process. If you have questions about how to use MotorsportReg, email: [email protected] and they’ll help you out. If you have questions about the event, contact Paula at [email protected]. Trailer spots are at a premium this year as our classes grow. All drivers must reserve a pit spot with Paula at [email protected]. Race Teams and track sponsors have priority. The race weekend will start with a Practice day on Saturday . All ROK Sonoma classes will be able to get in as many as nine practice sessions during the day. Practice starts at 8:10 am and runs to 5:00 pm. Registration will open at 7:00 am. Practice is open to all drivers who are up to normal racing speeds with a kart that meets current karting safety specifications. Cost is $60.